A crash course is an educational course presented over a very short period of time. The course will give the student an overview of the curriculum and content. 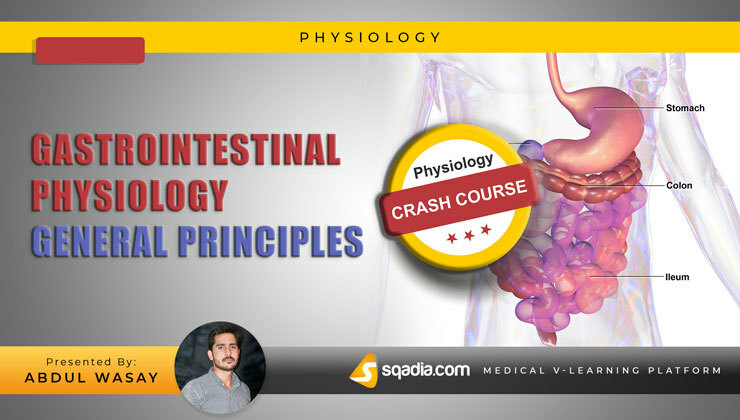 Such courses are quite useful if you want a quick introduction to a very extensive subject. For students, this is particularly useful tool up to the exam.